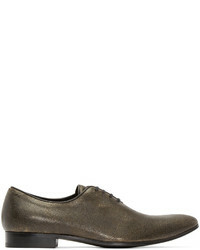 Haider Ackermann Almond Toe Oxford Shoes $1,712 Free US Shipping! 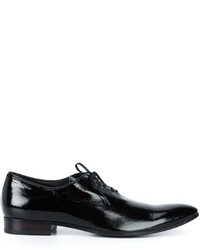 Haider Ackermann Pointed Toe Derby Shoes $698 Free US Shipping! 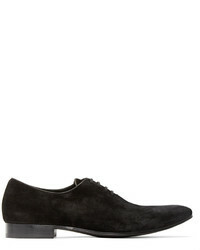 Haider Ackermann Slip On Open Toe Sandals $949 Free US Shipping! 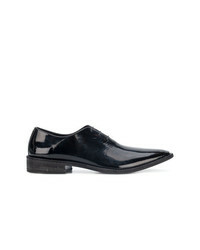 Haider Ackermann Zebra Pattern Sandals $296 $592 Free US Shipping! 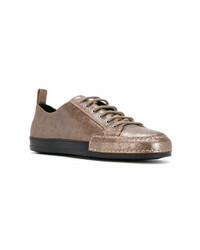 Haider Ackermann Delmas Low Top Sneakers $229 $457 Free US Shipping! 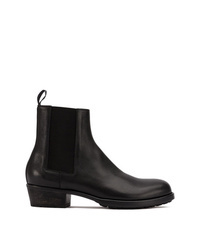 Haider Ackermann Black Classic Leather Chelsea Boots $1,028 Free US Shipping! 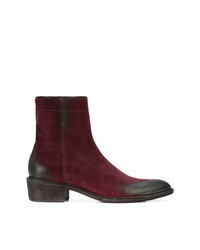 Haider Ackermann Classic Chelsea Boots $1,028 Free US Shipping! Haider Ackermann Round Toe Ankle Boots $1,028 Free US Shipping! 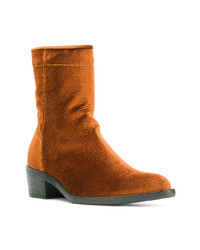 Haider Ackermann Pointed Ankle Boots $1,007 Free US Shipping! 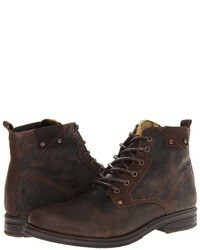 Haider Ackermann Pointed Distressed Two Tone Boots $2,139 Free US Shipping!